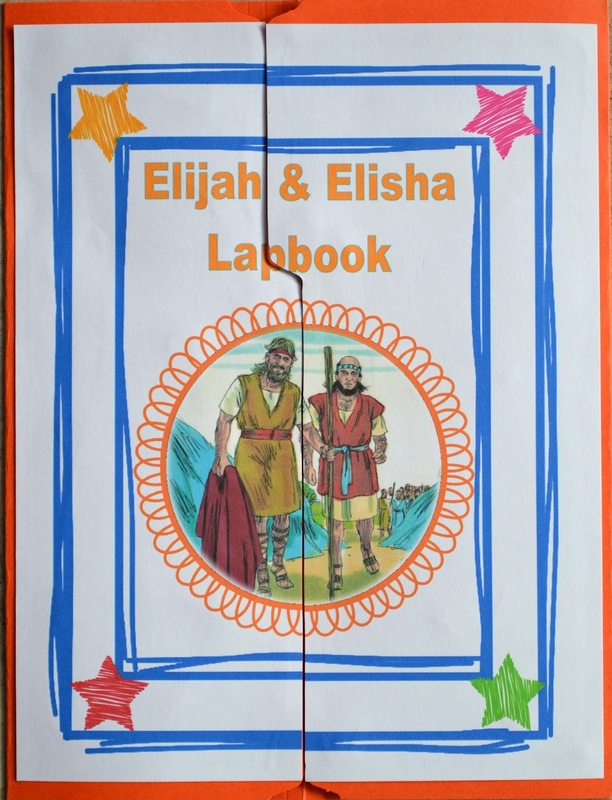 Review: Last week we started our lessons on Elijah. God told Elijah to stay by a brook called Cherith. God sent ravens with meat and bread in the morning and the evening for Elijah to eat. When the brook didn't have water anymore, God told Elijah to go find a widow by the city gates. Elijah found her and he asked her to feed him. She said told Elijah that there was only enough to make one loaf of bread, but Elijah told the widow that there would be enough for all of them. That was a miracle, and when the widow's son died, Elijah (and God) brought him back to life again. That was another miracle! Lesson found in 1 Kings 18: After 3 years, God told Elijah to go see Ahab. God also told Elijah that there would be rain again. King Ahab saw Elijah and said Elijah is trouble in Israel, but Elijah replied that King Ahab was the one causing trouble! He and his father has been worshipping Baal, and not God! Elijah asked the people "How long are you going to be undecided? You can't worship God and Baal! You have to pick who you will worship!" But, the people wouldn't answer Elijah. Elijah said he was the only prophet for God and Baal had 450 prophets. Elijah suggested that they each take a bull, cut it up into pieces and lay it on the wood, without a fire under it. You can call your gods to light the fire and then I will call my God. King Ahab did what Elijah suggested and Elijah told them to go first. They prepared the bull on the wood, but didn't start the fire. They called out to Baal from morning until noon. No answer! No fire! Elijah mocked them and told them “Maybe your god is sleeping or busy or something. Shout out louder!” They called louder for Baal to start the fire and they cut themselves. They kept calling for Baal to start the fire until the evening, but still no fire. Nothing happened! Finally, Elijah told the people to come stand by him. (18:30) Elijah took 12 stones, to represent the 12 Tribes and built an altar. Download a poster here. Elijah made a trench around the altar, added the wood and put the cut up bull on it. Elijah said to fill four water pots full of water and to pour it on the sacrifice and on the wood. Elijah had them pour 4 pots of water on it 3 times. Water ran down all over the altar and filled the trench! Elijah called to God and said "Let it be known to the people today that You are the God in Israel and that I am Your prophet! Hear me, God and let the people know that You are the Lord God that they need to worship!" When Elijah called to God to start the fire, the fire burned up the sacrifice along with the wood, the stones and even the water in the trench! So, the people believed in God. They fell on their faces and said "The Lord, He is God!" God sent a cloud and the drought was over! The sky went dark and God sent clouds with heavy winds and rain. 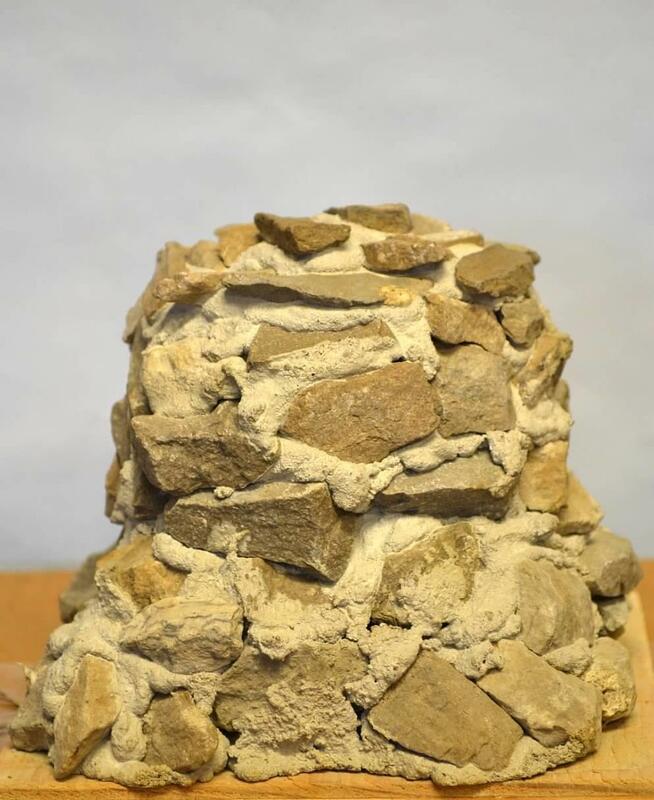 I had the above altar set up on the table while we talked about Baal, then as I talked about Elijah setting up the altar, I stacked up the 12 rocks I had to make another altar. They seemed to like this visual, and they were all counting to make sure I had 12! 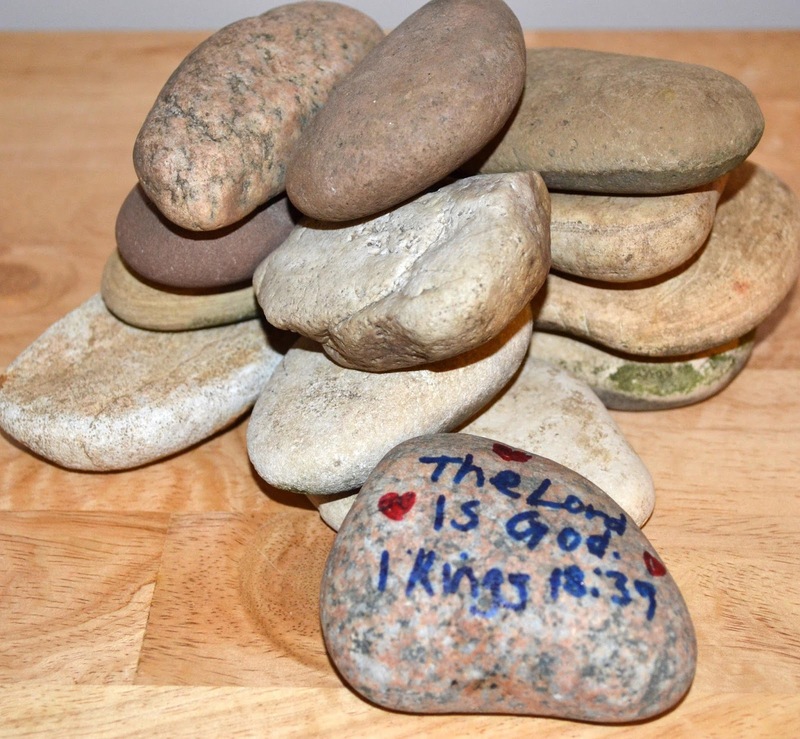 When we were done with the lesson, I spread out the rocks and let them pick one and they wrote The Lord is God with the scripture from today's Bible verse. They love rocks and were asking if they could have one before we were finished! This is a good worksheet to add to the thoughts of the lesson, if you have time. If you wanted to, you could just print one to use for the discussion, even though, I printed one for everyone so they could make big X's and circle the pictures! Click on the above lapbook to see more and download. This is being used with each of the Elijah and Elisha lessons. I appreciate you stopping by and thanks for hosting each week! Debbie, the alter with the twelve tribes is perfect for our VBS. I was wondering if there was a link to it? Also, Ephraim is misspelled. Thanks for such good work. Hello, Leah. Thanks for the corrections, I found a couple more that needed updated! So, the link is above with the poster. Thanks again for letting me know. The link for the labeled 12 stones/tribes is broken. thanks so much for sharing your work! Thanks for letting me know Deirdra. I appreciate it! it is corrected. I love the idea of gathering the rocks! There are several great stories where the people used the rock to make an altar!